Citroen has reopened the door to running a third car in the 2019 World Rally Championship, meaning Sebastien Loeb or Craig Breen could remain in the line-up. 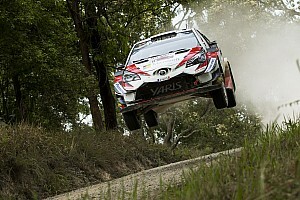 When Citroen announced Sebastien Ogier and Esapekka Lappi as its WRC line-up it suggested there would be no third C3. 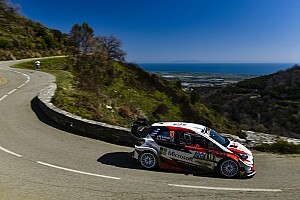 It went into this season intending to field Kris Meeke full-time with Breen and Loeb sharing the second car and team backer Khalid Al-Qassimi making occasional appearances in a third entry. 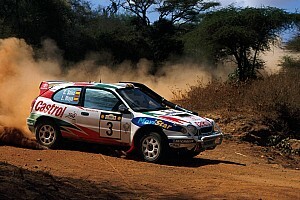 Mads Ostberg then secured a part-time deal with the team too, with his role expanded after Meeke was dismissed. Citroen CEO Linda Jackson told Motorsport.com a third car for 2019 is now a serious possibility as the team chases its first manufacturers' title since 2012. 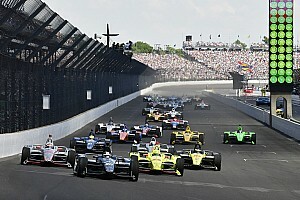 "We are currently in discussion with our partners about a possible third car," Jackson said. "We're looking at it. 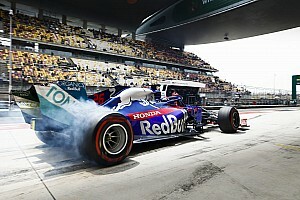 The car has proved itself and the combination of the car and the new drivers are going to give us success. "We think we can win the championship. Let's be honest, you wouldn't take one of the best drivers and not want to win." Loeb had committed his future to the World Rallycross Championship with Citroen's PSA sister brand Peugeot, only for it to pull out of RX earlier this month. 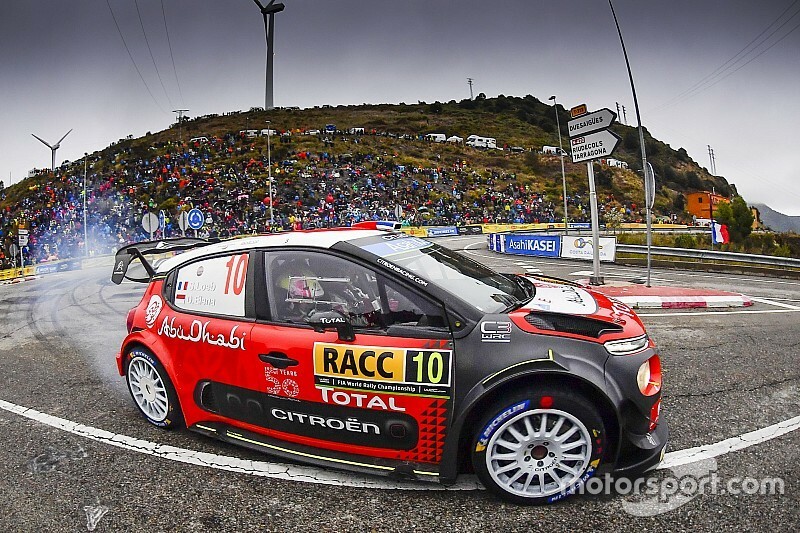 Loeb then won Rally Spain on the last outing of his three-round WRC comeback programme with Citroen, and admitted it made him more interested in continuing into 2019 - though strictly on a part-time basis. Jackson hinted that the ball was now in Loeb's court. "Sebastien is part of the PSA family and obviously lots of discussions are being had with Sebastien," said Jackson. "I can't really comment, that would be unfair to talk about what he does or doesn't want to do. "He's part of the family and I'm sure there will be something that Sebastien wants to do and that will help us. "There's lots on the table and we wait for Sebastien to give us his choice." Breen had seemed unlikely to continue with Citroen once Ogier and Lappi were announced, but may now get a lifeline if the third car goes ahead. Asked about Breen's chance of a 2019 Citroen seat, Jackson replied: "Craig is looking at his future and I'm sure there will be something coming out for Craig. "Craig is doing a fantastic job for us right now and if there is a third car, he'll be in the mix for that." Jackson also confirmed Citroen is committed to the WRC for the next two seasons – the duration of Ogier's contract.